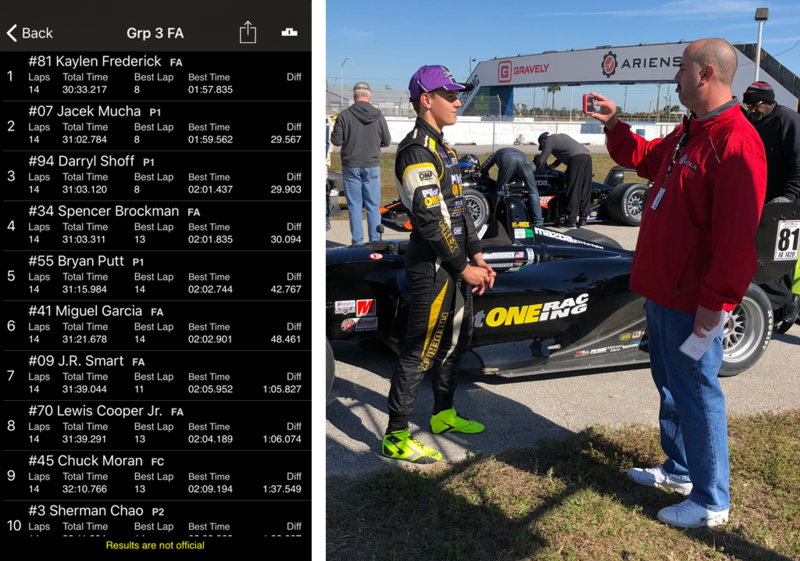 Qualifying 1 & 2 Recap: Taking pole by 2.2 seconds in Qualifying for Race 1, Kaylen was well prepared for a strong start to Race 1. 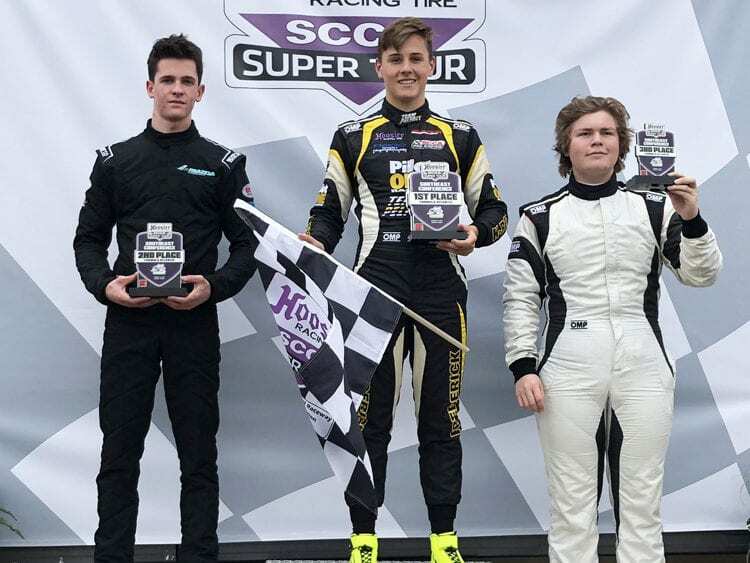 In the next Qualifying 2 Session on Saturday morning Kaylen’s best times again landed him on FA pole for Race 2, however the engine let go on lap 4 and ended his qualifying session. Unable to replace the engine in time for Saturday’s Race 1, Kaylen sat out the opening Race 1 of the weekend. 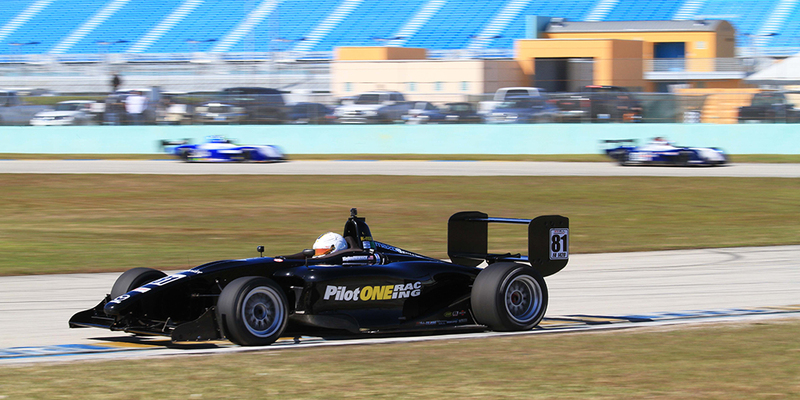 With a new engine in place for Sunday and Race 2, Kaylen set a blistering pace and distanced himself from the field. Racing to an outstanding 24 second lead at lap 8, Kaylen’s engine failed again due to faulty connections in the wiring harness leading to his retirement from the race. 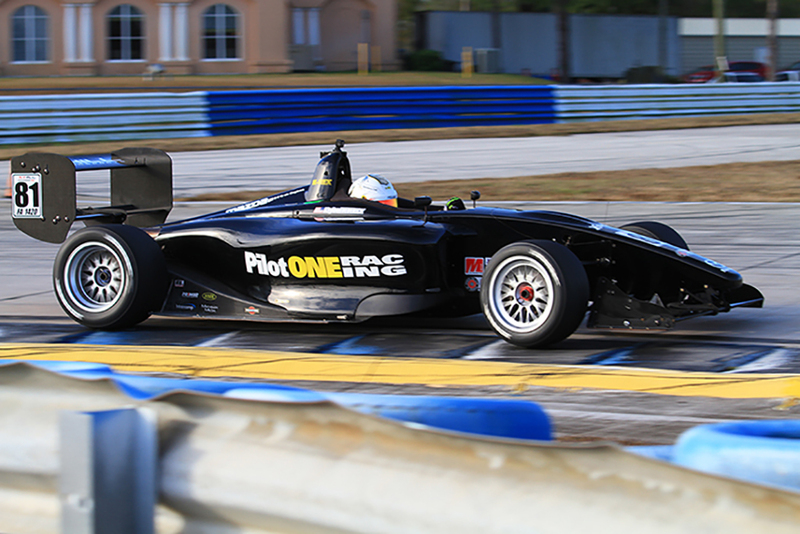 With the fastest lap of the race of 1:16.527, Kaylen set his sights on the following weekend races at Sebring, and as always, going fast. After taking a 4.8 second lead in his best lap time during Qualifying 1 on the 3.74 mile course (6 km), Kaylen Frederick set the stage for a strong weekend start. Charging to an impressive start in the opening lap of Race 1, Kaylen ran a flawless race to finish the 13-lap race with a 45-second lead and best lap time of 1:58.513 seconds. 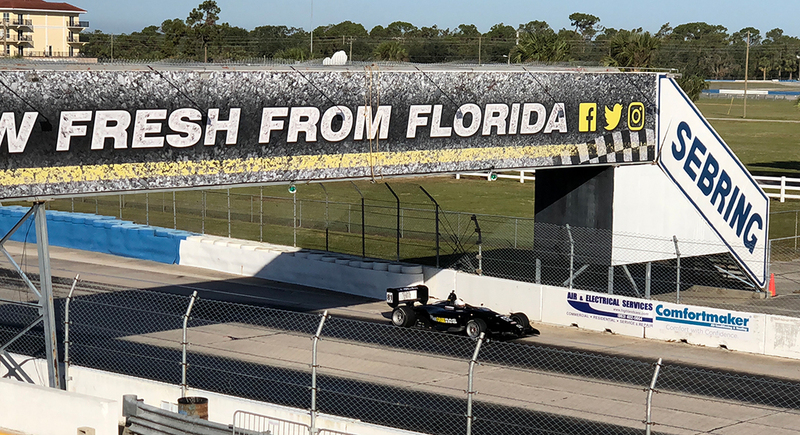 Driving to another great start in the opening lap, Kaylen Frederick had advanced his Formula Atlantic to a 24-second lead when a full course caution brought out the safety car. 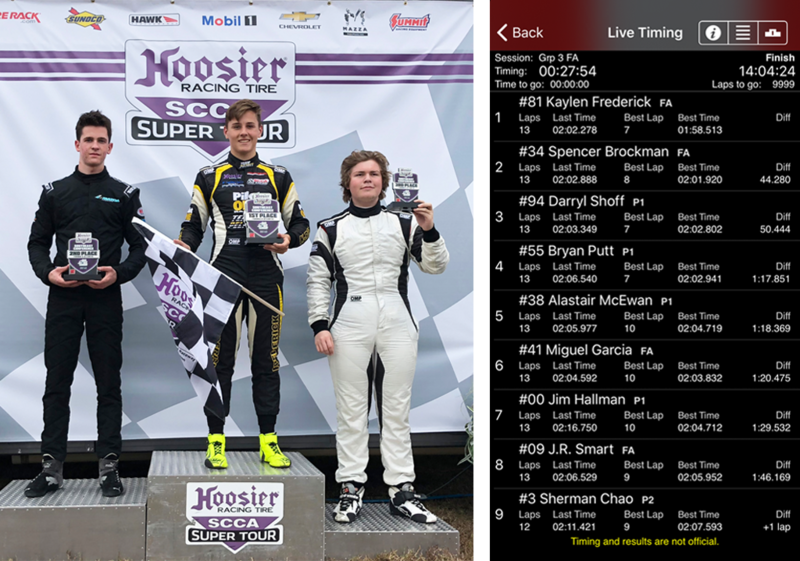 After the field regrouped behind the safety car and the green flag dropped on lap 7, Kaylen bettered his lap times with focus and determination, finishing at the checkered flag with a 29.5 second lead on the nearest challenger and wrapping up his Hoosiers SCCA Super Tour weekend with a double-win!